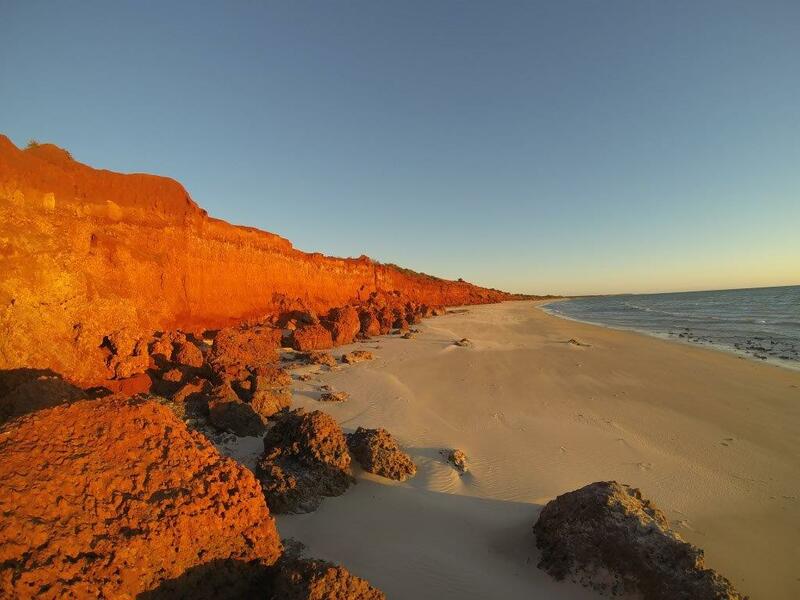 It’d been a dream of mine for many years to see the red dunes and cliffs around Shark Bay. A couple of years ago it finally came true, and I’m telling you, the Francios National Park is something else. It is absolutely stunning.